KoopaTV: Culdcept Revolt Looks Interesting. Should I Get It? 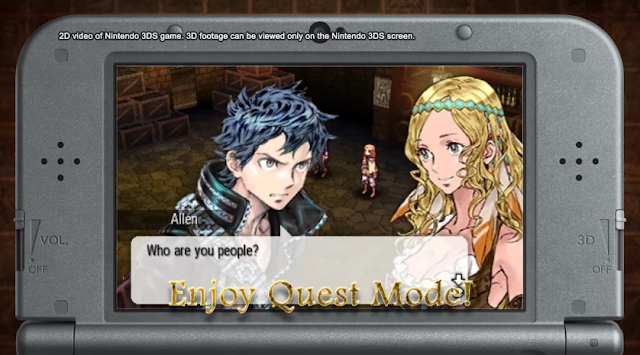 Culdcept Revolt Looks Interesting. Should I Get It? By LUDWIG VON KOOPA - In this article, I don't answer the question posed in the title. Don't underestimate the power of great music to get someone interested. It doesn't matter to me if Culdcept is celebrating its 20th anniversary or not if I've never heard of it, and in order to be a sales success, Culdcept Revolt will probably need a lot of sales from people who also don't care that the series is 20 years old. There just aren't good resources out there on Culdcept. The Wikipedia pages on the different Culdcept pages aren't even linking to one another or have a template or category. There's, like, one Culdcept fan site, Culdcept Central, which is similar to KoopaTV in how it's designed to look like a late-1990s/early-2000s fan site. I suppose that makes it quite endearing. Looks like the game has a lot of deep strategy to it, which I could see myself either getting into, or getting overwhelmed by. All of the (pretty limited) marketing from Nintendo and NIS America talk about how Culdcept Revolt is easy on allowing newcomers to learn the concepts and it's beginner-friendly, which would be perfect for me if I got the game. For now, “Who are you people?” is my question. It seems like I already identify with the main character! Ludwig doesn't even have the time to play Culdcept Revolt if he got it. This won't be the only article this week on a 3DS game that Ludwig is not sure about getting, though that article will be on a game everyone knows about already. If you have any insight on Culdcept Revolt and if it would be the type of game that the author would enjoy, leave a comment! That 3DS game later-in-the-week article actually came out over a week after this article due to other articles. Ludwig decided that if he saw a physical copy of Culdcept Revolt then he would purchase it. Ludwig actually bought Culdcept Revolt as a digital version... in 2019. 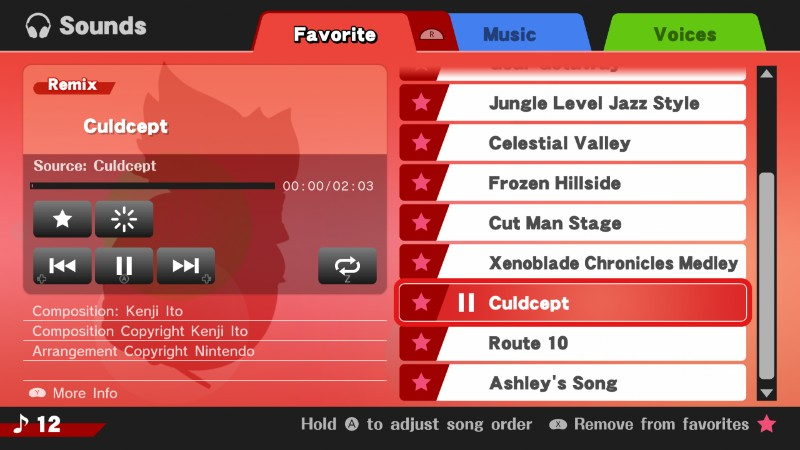 "I'll let Ludwig know what I think once I play it!" "...I wonder when my copy will ship." "...I did order it, right?" "Why don't I have records of the purchase?" "......Did I forget to order it and only remember *almost* ordering it??" Well, there's probably a pretty big advantage to producing Culdcept content in terms of the lack of existing supply of it but there might be a possibly big demand. "which explains why it has worse character designs than its predecessors"
While the characters from VLR looked O K, the ones from 999 came straight out of fashion hell. Meanwhile all the characters in ZTD looked handsome/pretty and were well dressed. Who would you rather repopulate the world with after 6 Billion people died? I actually like fashion hell. 999 had my favourite character designs of the series. Clover is much cuter in 999 than the other games. ^_^ Same with Akane, though I guess that's not fair. Phi is much better looking in VLR in terms of fashion sense. ...And then I guess it's a matter of which hair I prefer (no glasses > glasses by the way), in which case it'd be VLR. Anyway you can tell Kini Nishimura worked on Culdcept because Count Kraniss is pretty much an older Ace but without a barber and red eyes. The similarities don't end with Ace I guess, the Witch looks like Alice, the protagonist like Sigma, the white haired kid like Santa and the guy with the glasses like Snake (kind of). Glasses-guy actually did remind me of Snake before you mentioned it, more than the other people you mentioned.